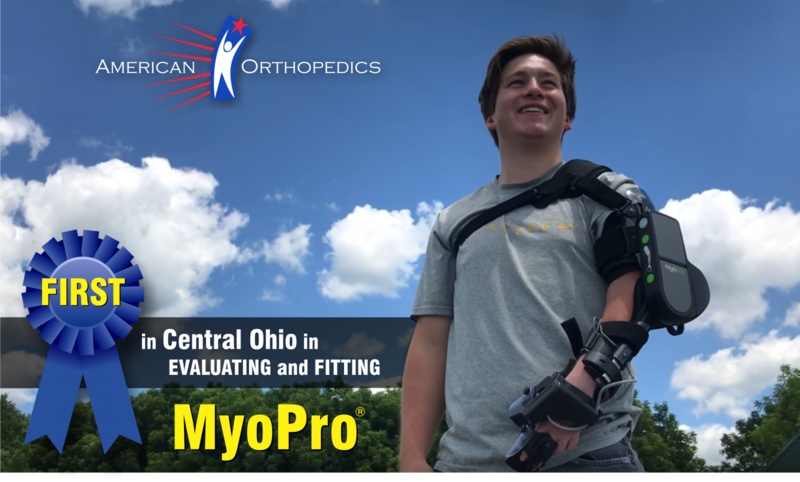 Looking back with pride, looking forward with purpose. 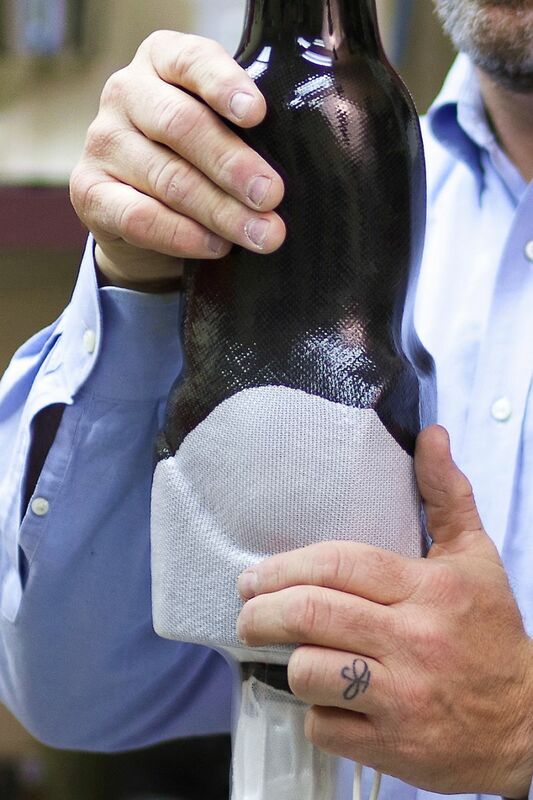 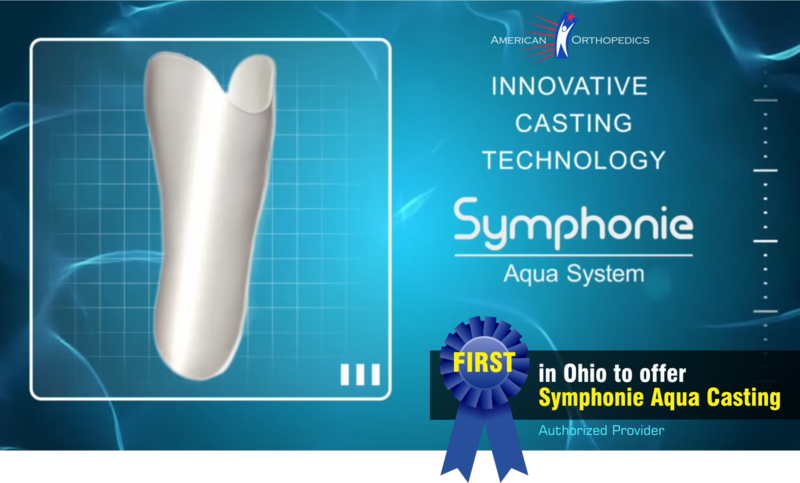 American Orthopedics has positioned itself as the technology leader in prosthetics & orthotics over its long and successful history of providing outstanding care to the citizens of Central Ohio. 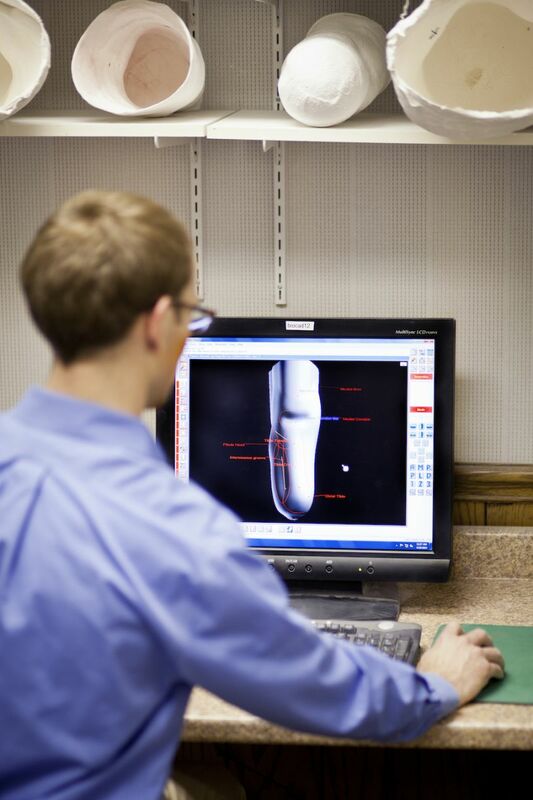 We pride ourselves on using modern, research-based, and proven critical pathways for prosthetic management. 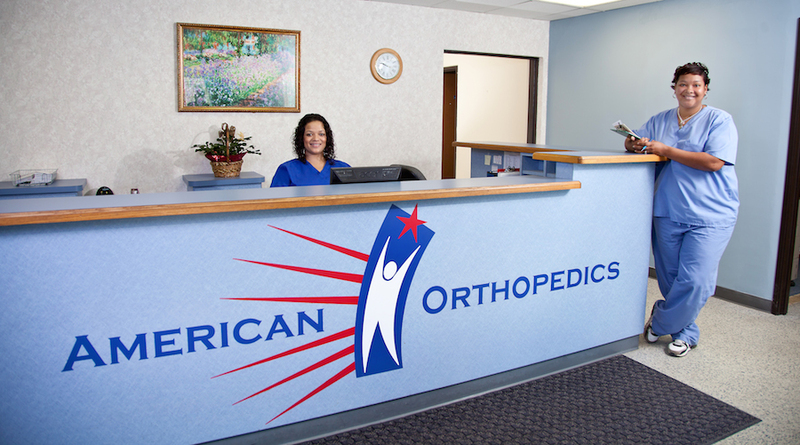 Our commitment to quality care, coupled with 21st century technology allows us to provide fast, cost-effective service to the Central Ohio area.